This package comes with Free Shipping . 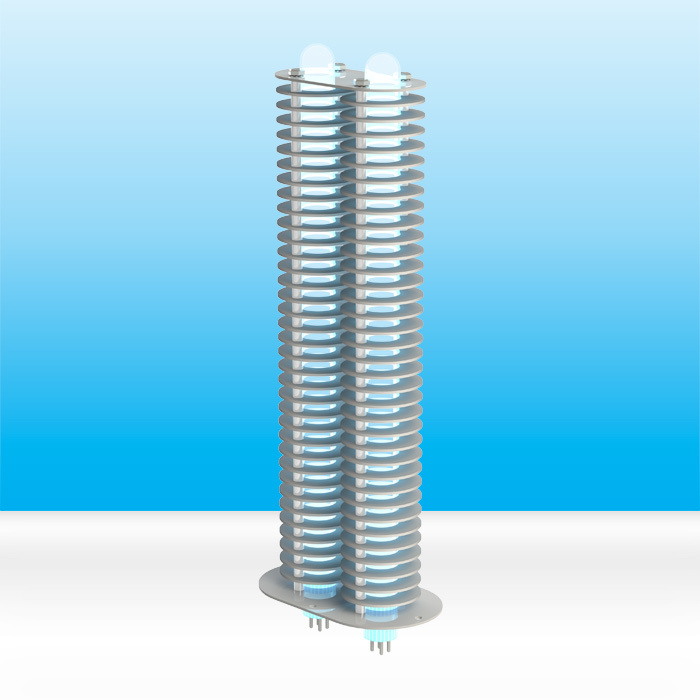 The Air Oasis 3000 Xtreme G3 is a large room air purifier that improves indoor air quality (IAQ) safely and efficiently. 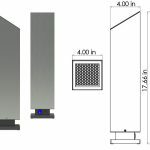 This purifier is the best choice for destroying germs and cleaning the air in sites measuring up to 3,000 square feet. Employees and customers breathe easier as the air purifier quietly reduces carbon-based contaminants and eliminates unpleasant odors. 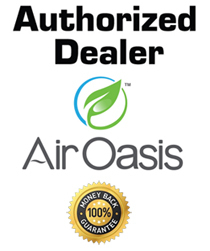 Business owners who purchase our Air Oasis 3000 Xtreme G3 appreciate the superior technology and ease of operating this commercial air purifier. Many pollutants affect IAQ at the workplace. Carbon-based contaminants, such as mold, bacteria, and viruses, can be present even when they are not visible. Odors, including those caused by pet dander and waste, cooking, cleaning chemicals, and smoke, may linger in a room for a long time. Volatile organic compounds present in products like paint and solvents are another source of unhealthy odors and allergens. Dust mites, pollen, and spores also affect air quality. Individuals exposed to air pollutants may experience irritation of the skin, eyes, and lungs. For some individuals, the pollution triggers or worsens allergy symptoms. Asthma, colds, fatigue, and sinus problems may also be due to contaminants and odors. Poor health can lead to less productivity at work and loss of business. 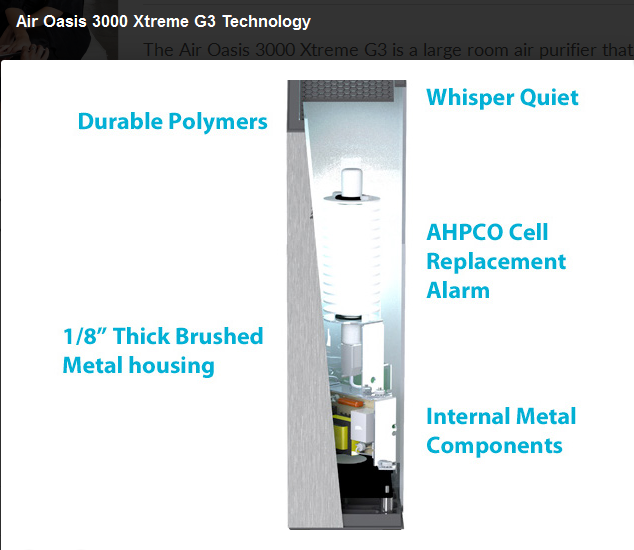 We enhanced NASA’s advanced hydrated photocatalytic oxidation (AHPCO) technology to make the Air Oasis 3000 Xtreme G3 the best solution for reducing these health hazards in small commercial locations and in areas experiencing heavy levels of contaminants. 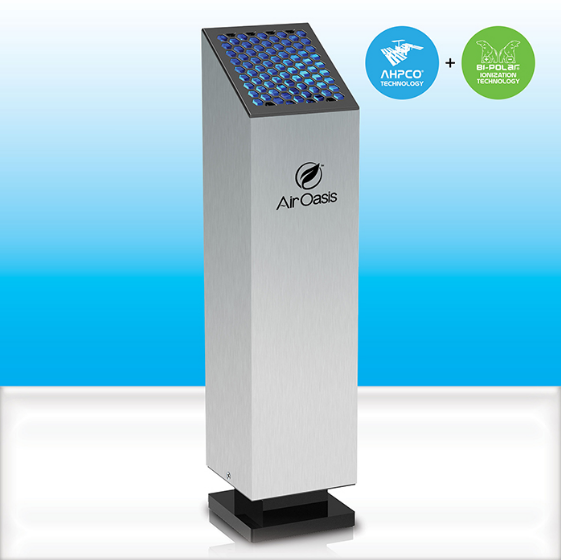 This professional air purifier employs an energy-efficient germicidal ultraviolet light lamp and a AHPCO catalyst to destroy harmful carbon-based molecules. 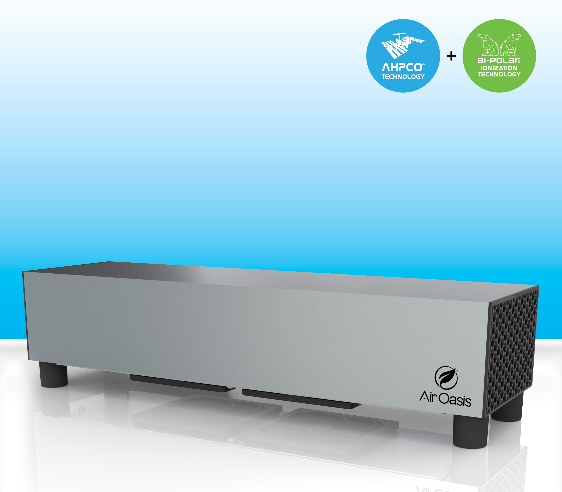 For commercial air cleaners, the AHPCO technology is more powerful than high-efficiency particulate air (HEPA) filters in eliminating harmful micro-organisms. The AHPCO method is also better at tackling certain toxic gases, such as carbon monoxide and nitrous oxide, than HEPA filters and devices that rely solely on ionic technology. 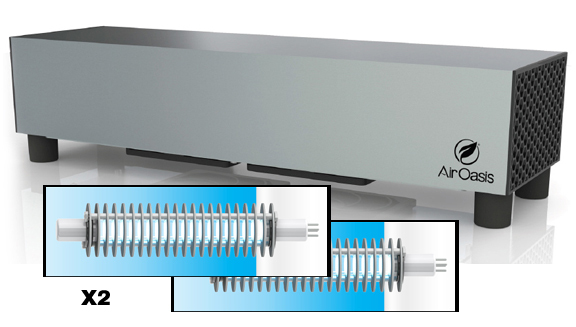 The Air Oasis 3000XG3 is also equipped with our latest Bi-Polar® Ionization Technology, making it the perfect purifier, using 2 very effective technologies to rid your home or office of unwanted germs and bacteria. 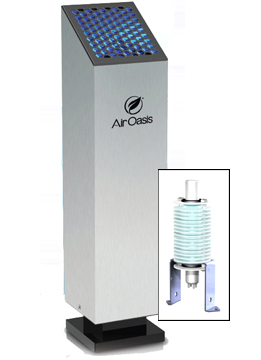 The Air Oasis 3000 Xtreme G3 is one of our countertop Air Sanifiers® that both purifies and sanitizes the air. Nano-size particles, along with special hydrating agents, make the process work quickly in this commercial-grade air purifier. The unit weighs five pounds. It is sleek, measuring four inches by four inches and standing 17.5 inches high. And this large room air purifier is easy to use, operated with a simple on/off switch. 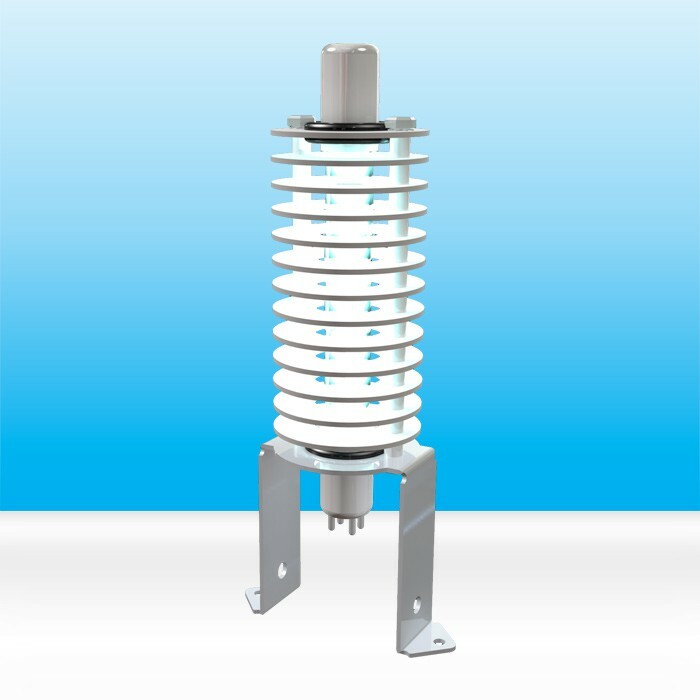 There are no filters to clean: The only maintenance required is replacement of the AHPCO cell every three years. An audible alarm alerts users when the cell needs to be replaced. The unit features a durable brushed metal housing and internal metal components. The product also comes with a three-year warranty. 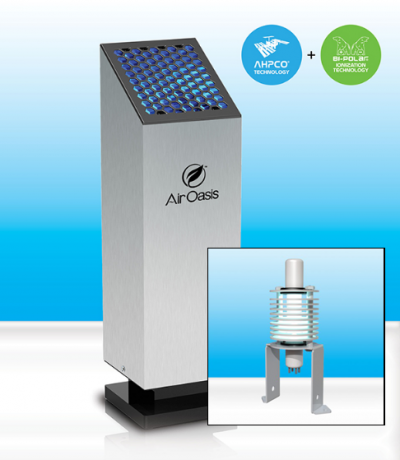 The Air Oasis 3000 Xtreme G3 uses only 15 watts of electricity, making it both economical and environmentally friendly. 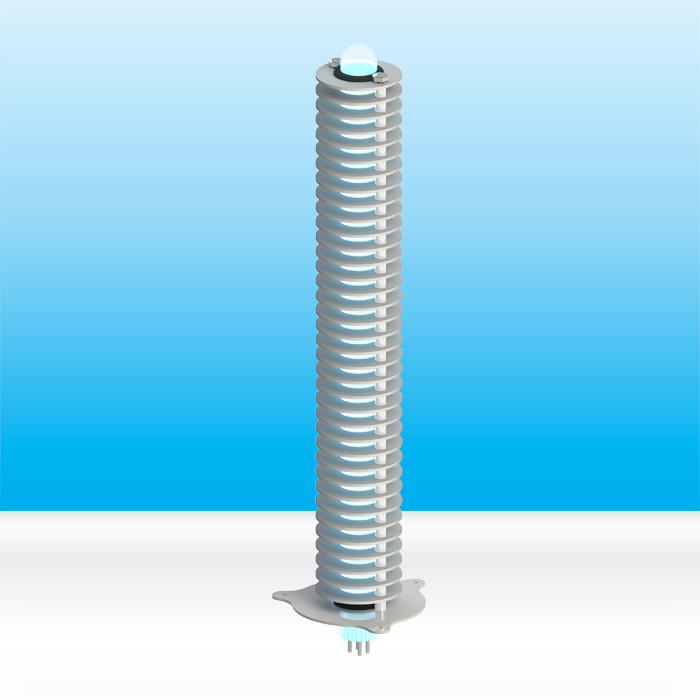 The germicidal lamp is designed to last longer than other high-intensity lamps. 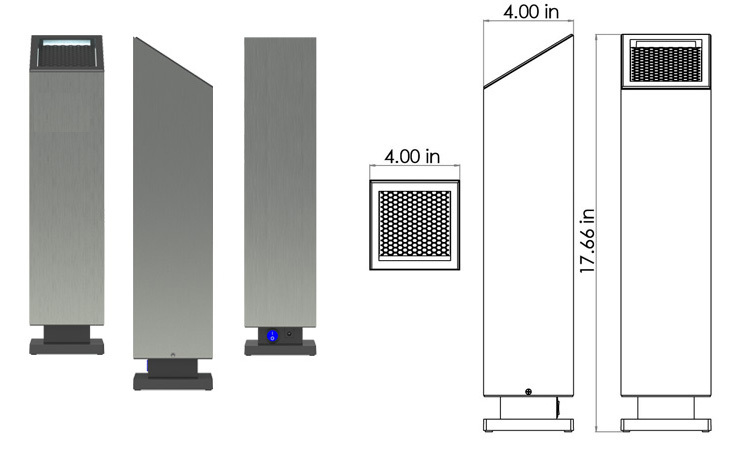 This commercial air purifier does not use large fans like some air purifiers: Instead, it uses a quiet technology, which means the device does its job without disturbing the flow of work. This air purifier is ideal for child care facilities, pet clinics and kennels, hair and nail salons, restaurants, bars, and hotel lobbies. Customers appreciate the clean air, and employees enjoy a safer working environment. 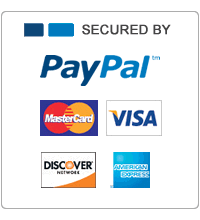 Dimensions: 4' x 4" x 17.5"
Power Adapter: 6 ft. Cord Meets domestic and International standards.